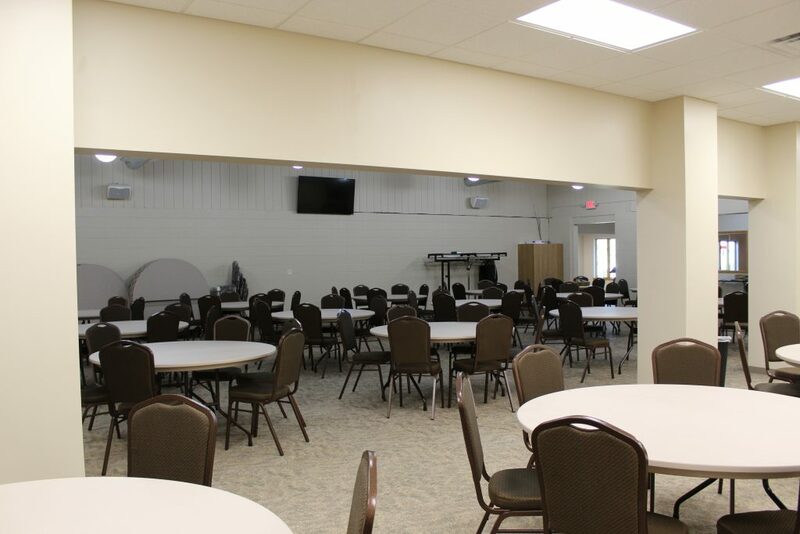 As a member of the community, Cross Lutheran would like to welcome both members of the congregation and the public to use the facility. 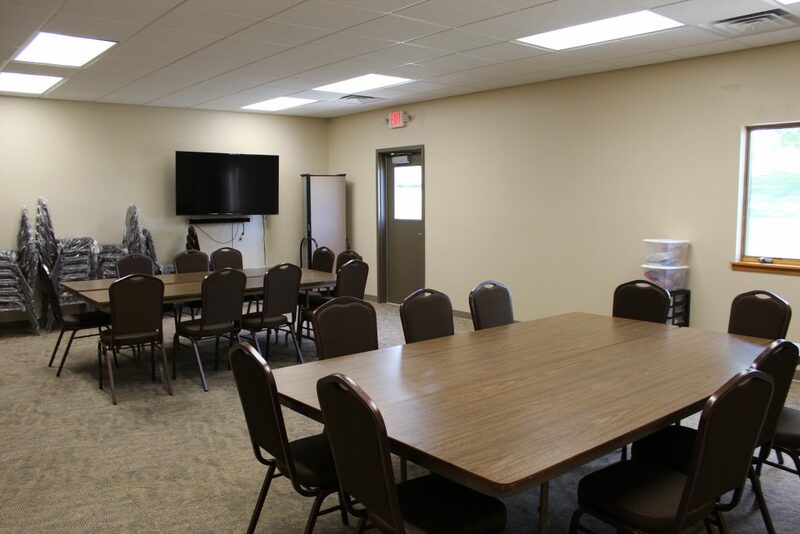 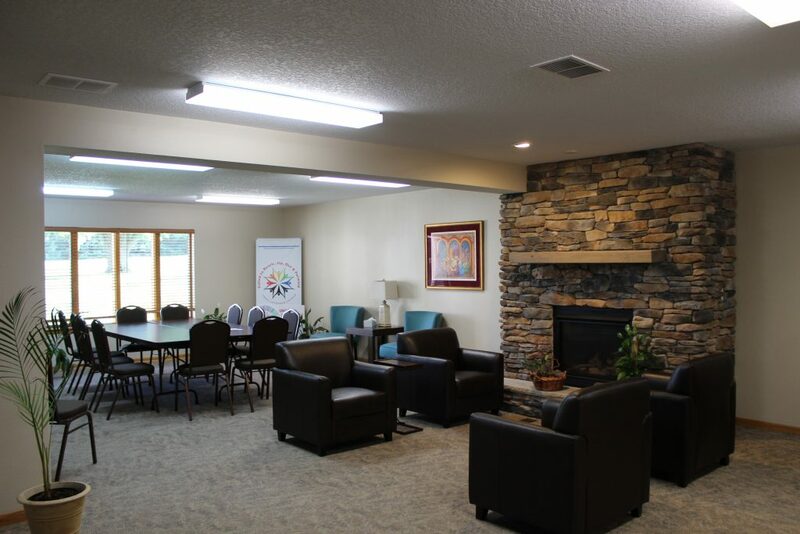 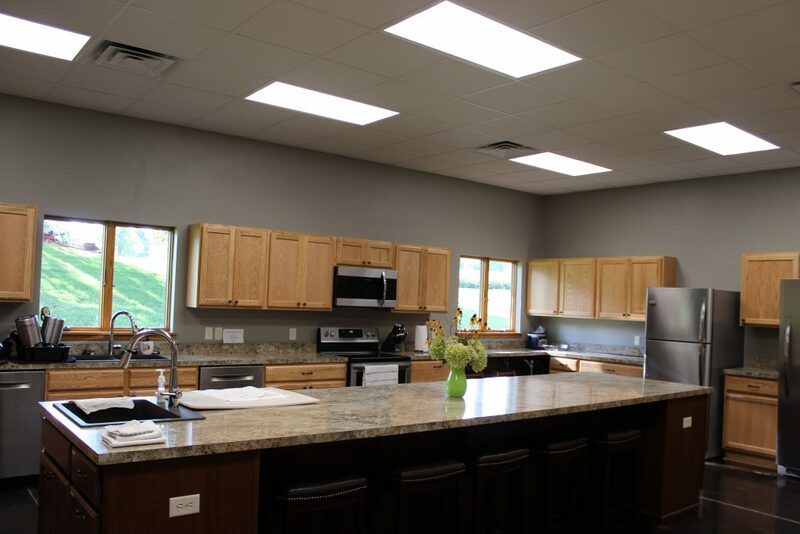 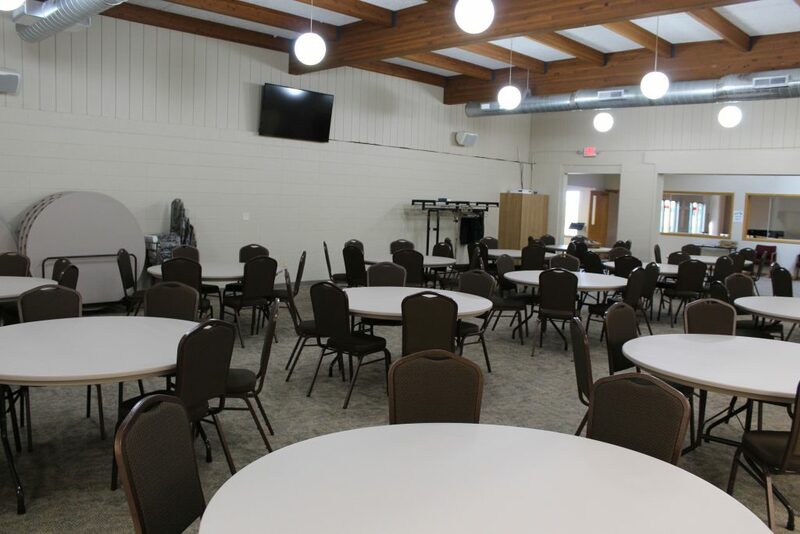 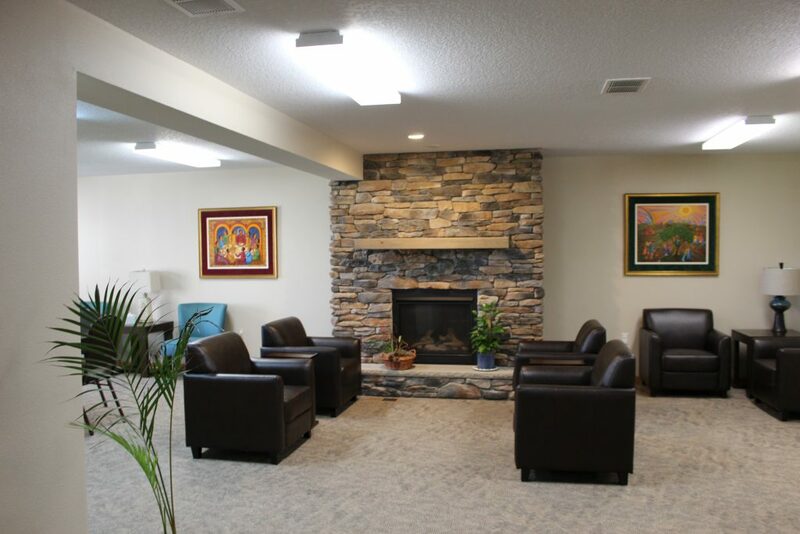 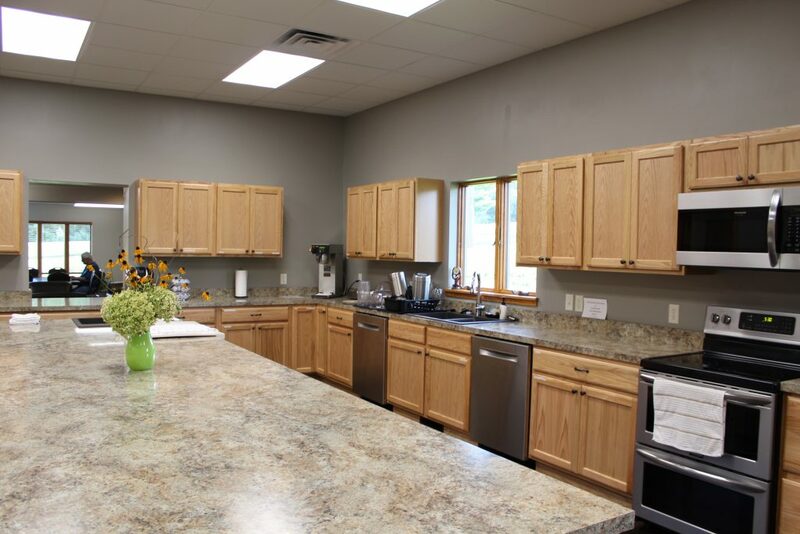 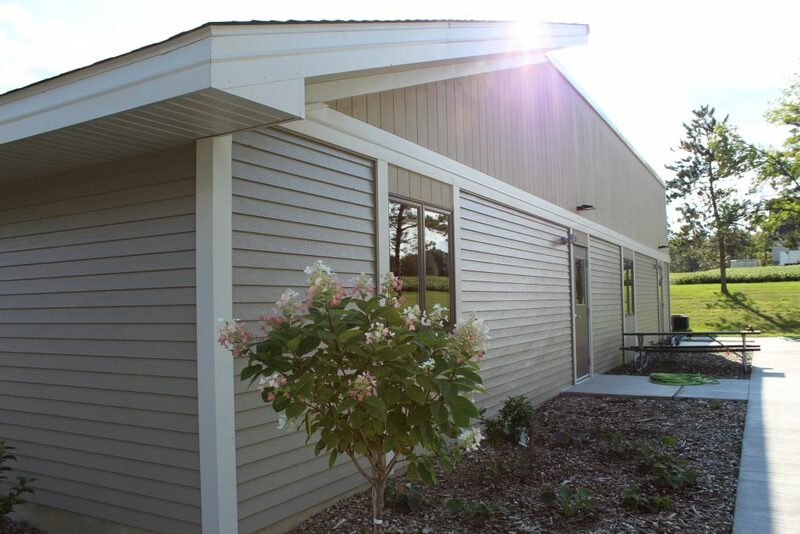 The facility can be used for wedding receptions,funeral/memorial services, meetings, cooking classes. 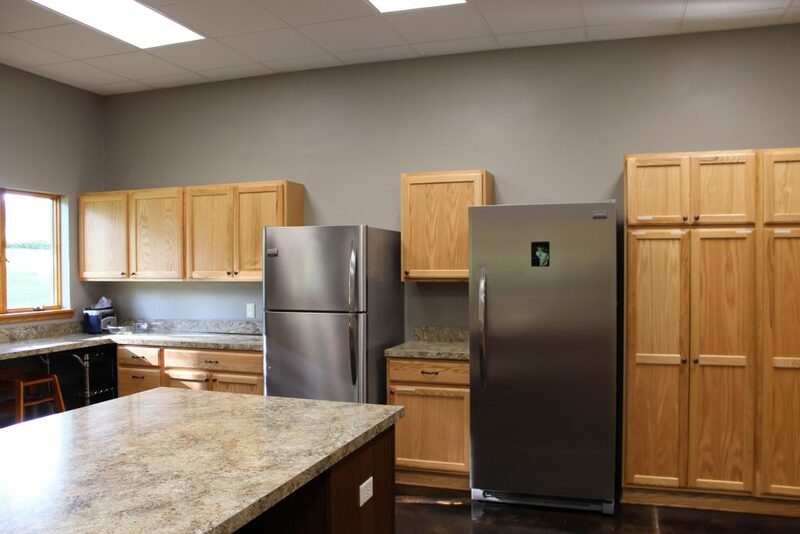 The possibilities are endless for this space. 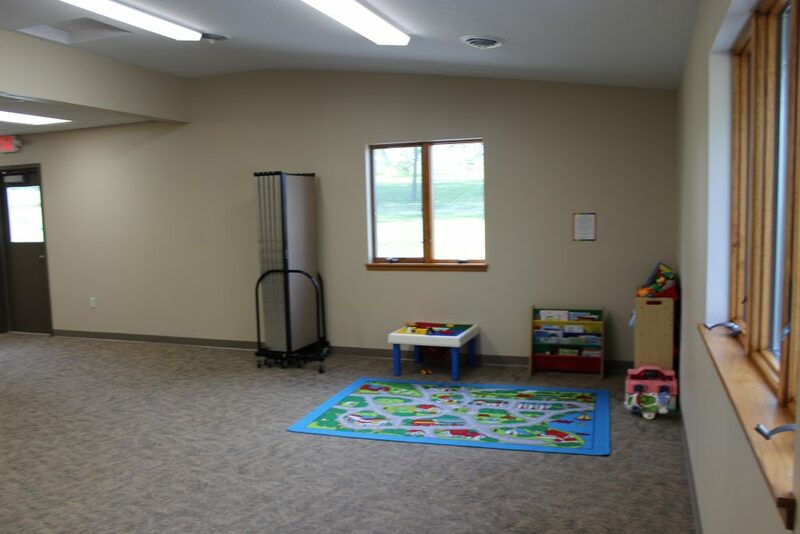 To learn more about the availability of this space please click on the facility policy below. 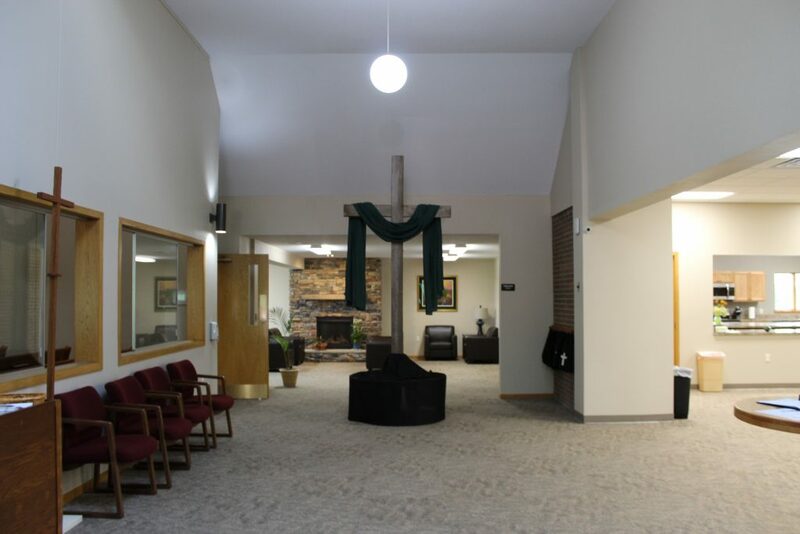 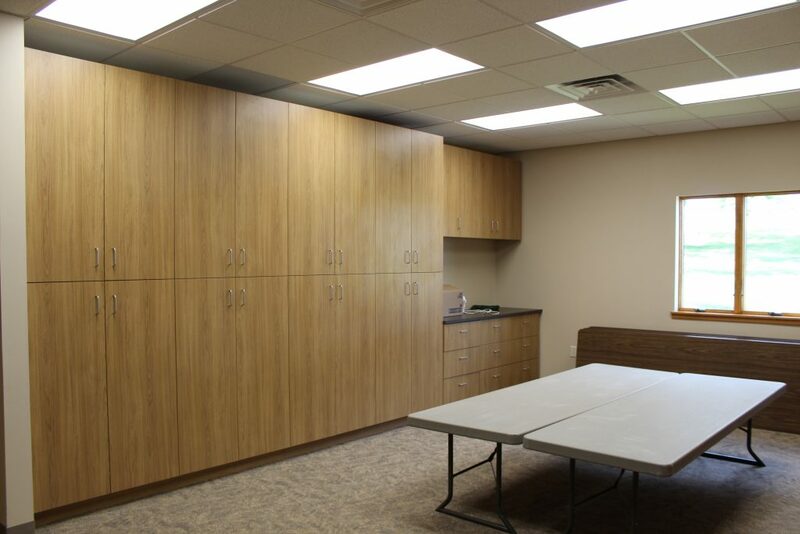 In 2017, Cross Lutheran expanded its facility adding 4,700 square feet to the currently building that was built in the 1970s.